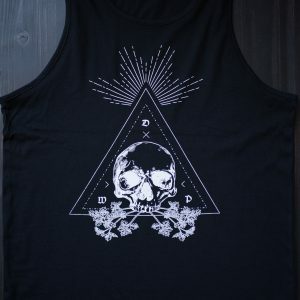 Racerback Women's Tank from The Devil Wears Parsley! 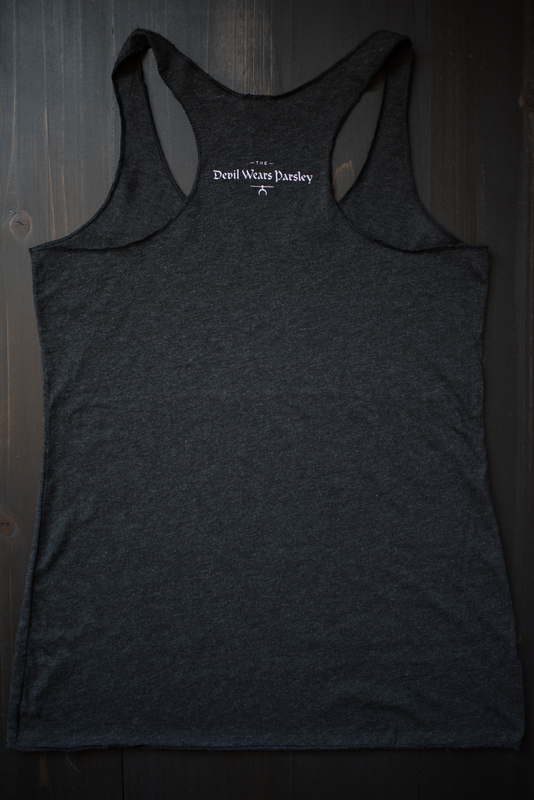 The Devil Wears Parsley racerback women's tank constructed with tri-blend fabric make this a great cool top for summer! 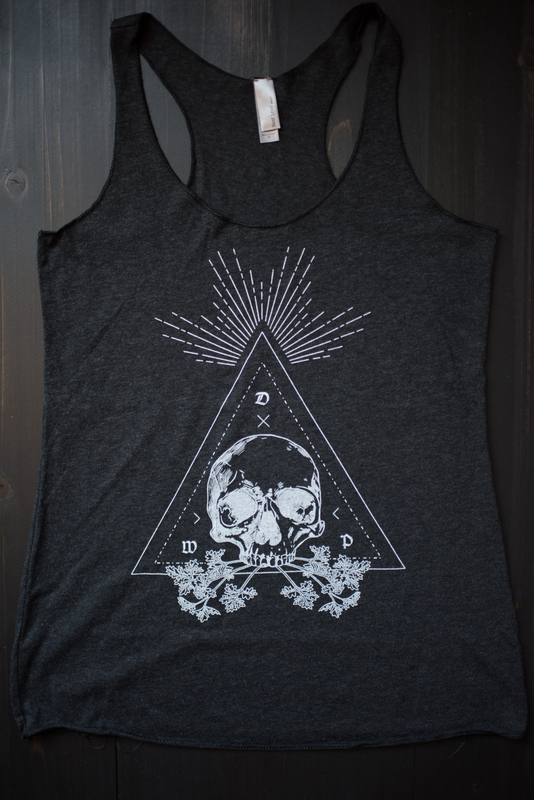 This lightweight women’s tank is perfect for your fun-filled summer days. 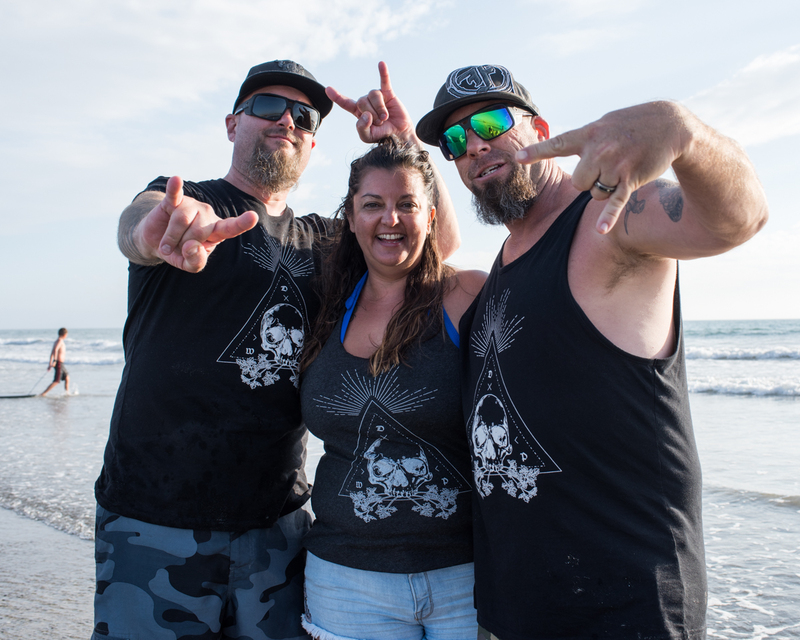 It’s comfortable, soft, lightweight, breathable, and the raw, sewn edges make for a perfect, and empowering rock-tastic wearing experience. 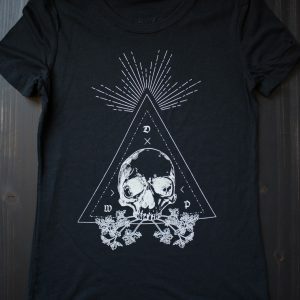 Let’s not forget about that gorgeous skull & parsley logo – fit for the edgy, and inspiring kitchen maven that you are! This Next Level tri-blend racerback women’s tank is extremely soft, while not retaining heat like other, pure cotton fabrics. 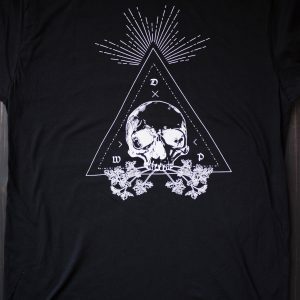 This specific tee is 50% Polyester, 25% Combed, Ring-spun Cotton, and 25% Rayon. This fabric will keep you cool, and has great stretch, drape, and recovery. It’s a favorite for keeping cool on blistering summer days and balmy summer nights.